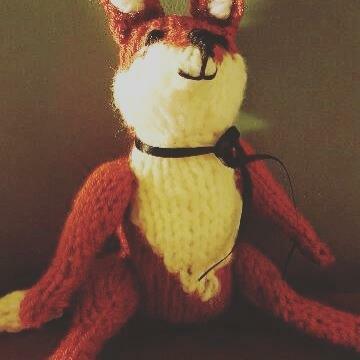 We’re taking Percy to Aber Writing Fest! 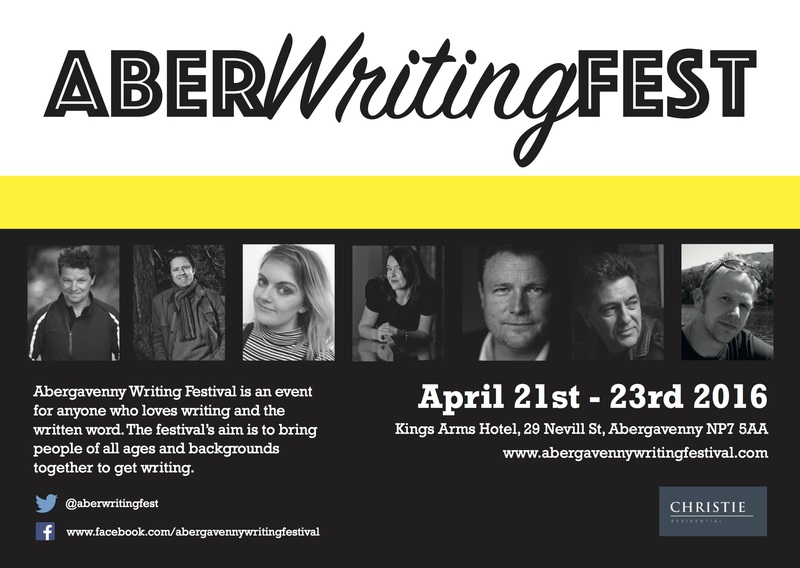 A new festival hosted by some well-known literary talents will be held in Abergavenny in April this year. 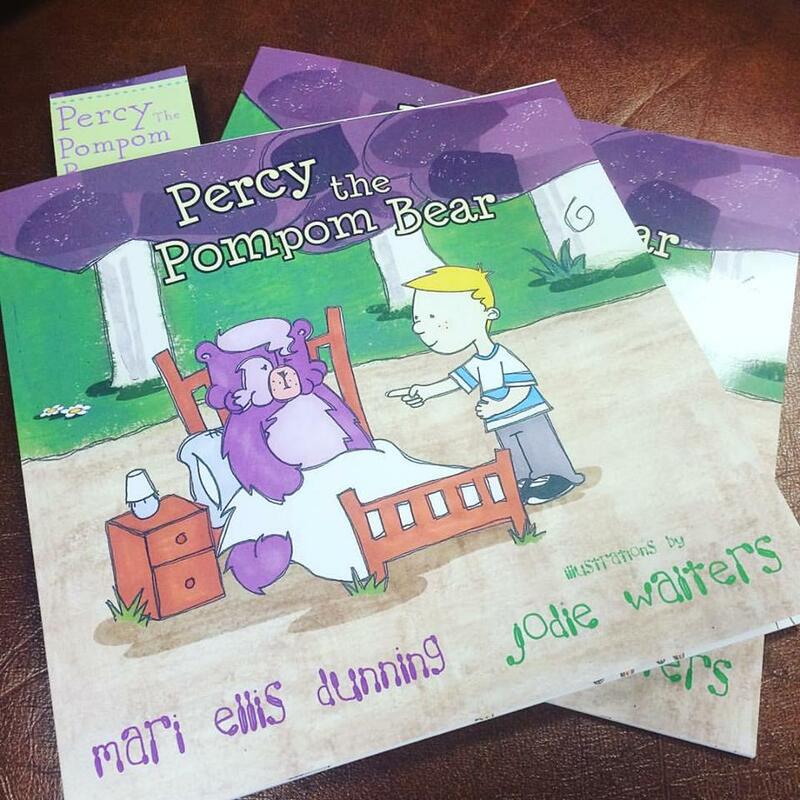 Abergavenny Writing Festival coincides with the launch date set for Percy the Pompom Bear, making it the perfect place to debut the book! This week, the postman brought me a lovely surprise – the proof copies, which look absolutely wonderful! I’m so excited to attend the event, and to read the story live to an audience of parents and children. Copies of the book will be on sale for £5, a discount on the usual RRP of £5.99 – (because who needs to carry a load of 1 penny pieces in change, right!?) We’ll also have some free goodies to hand out! The whole festival looks great, particularly Saturday the 23rd, which is set to be the day for children’s literature. I will be kicking off at 11:15am – it would be great to see as many people there as possible! The festival will run practical sessions, creative writing seminars and lively discussion. 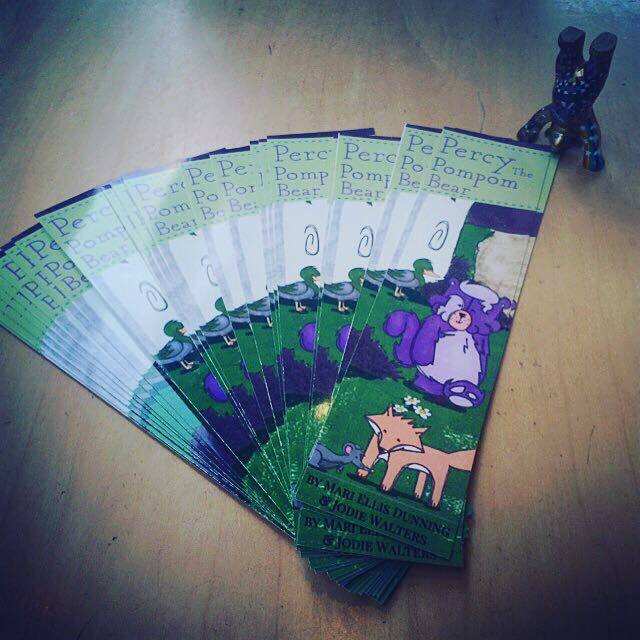 For more information, check out Abergavenny Writing Festival on Facebook, and click attending on Percy’s book reading event! I promise it’ll be great fun!